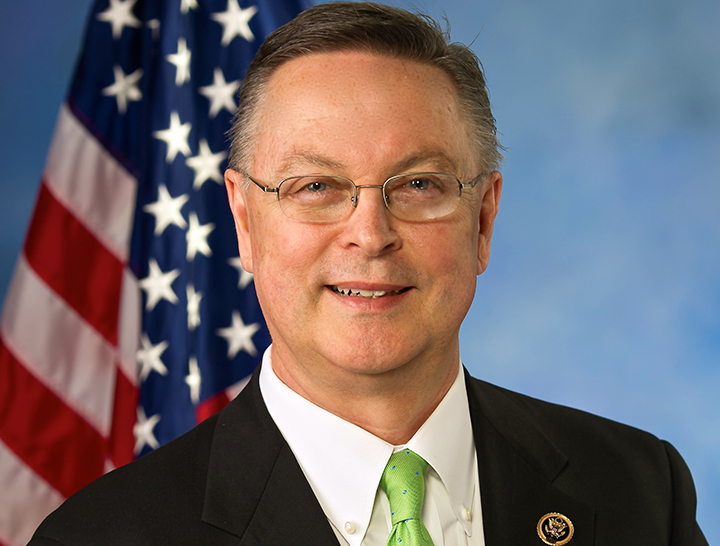 Representative Rod Blum will be holding his first Women in Business Forum at the University of Northern Iowa. The forum is designed to encourage continued dialogue on the topic of women in business in Iowa, and identify and connect interested women to a network of service providers that can help further advance their entrepreneurial dreams. The forum will take place from 3 to 7 p.m. Wednesday, Oct. 14, at the UNI campus. The address is 1227 W 27th Street in Cedar Falls. Those who are interested in attending can sign up at www.iowawomensforum.com.